KINDLE SALE! 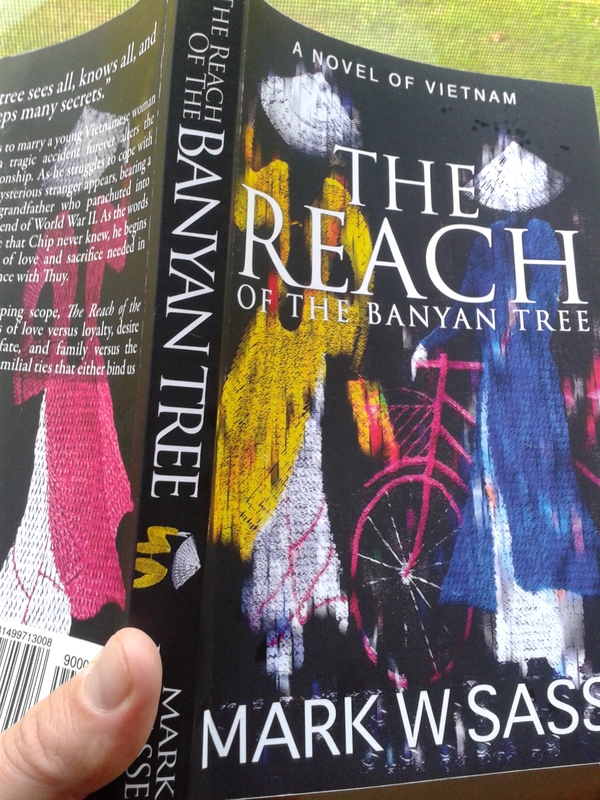 “The Reach of the Banyan Tree” Novel only 99 Cents! Limited Time! With my fourth and new novel set to release on July 3, I’m offering all kinds of deals on my previous novels, starting with “The Reach of the Banyan Tree” for only $0.99 cents – June 17 – June 24 ONLY! Part romance, part historical fiction, 100% gripping and emotional! And readers agree. 4.8 STARS on 24 reviews on Amazon. Pick yourself up a super cheap copy and read some reviews while you’re at it. BOOK SALE HERE! Thanks for your support. This entry was posted in Indie Author, Promotion and tagged 99 cent ebook, historical fiction sale, kindle countdown, kindle ebook, kindle sale, Vietnam by sassevn. Bookmark the permalink.